At Steve's Mystique your privacy is very important to us and we will never compromise that. All information collected is kept totally confidential and will never ever be shared or sold in any way. We only use this information to process your order and do not share this information with any outside parties whatsoever. 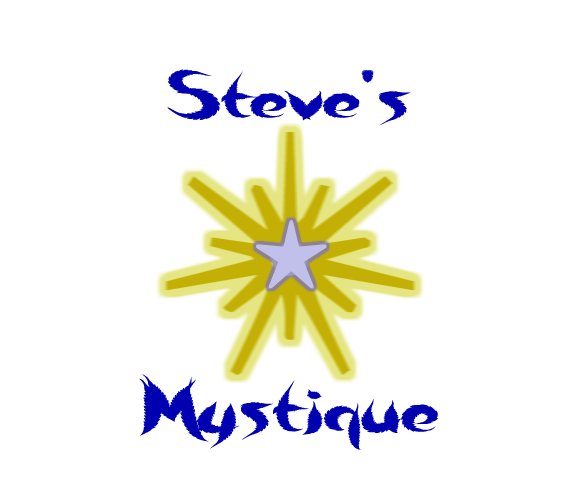 Steve's Mystique will not send spam email either. We hate it as much as you do. We will not send you email unless we need to provide information about your order, your coaching session information, a reply for an answer to a question you may have asked us, or new information updates to Mystique Members. Note: The orders mentioned in this is for processing transactions like the coaching sessions and the products that we sell on the web store.